Home > About > What's New? > Welcome To Our New Website! 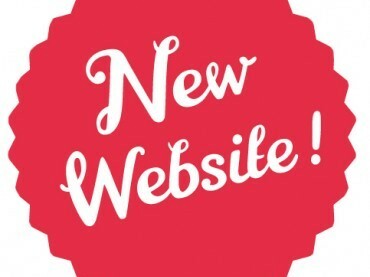 We're very happy to announce we have a newly designed website up and running! Take a look through some of our new features, including the News section, contact made easy, and Facebook link.